This is the great classic 70's Toot-a-Loop wrist radio that bends to show the dial then can be worn around the wrist. 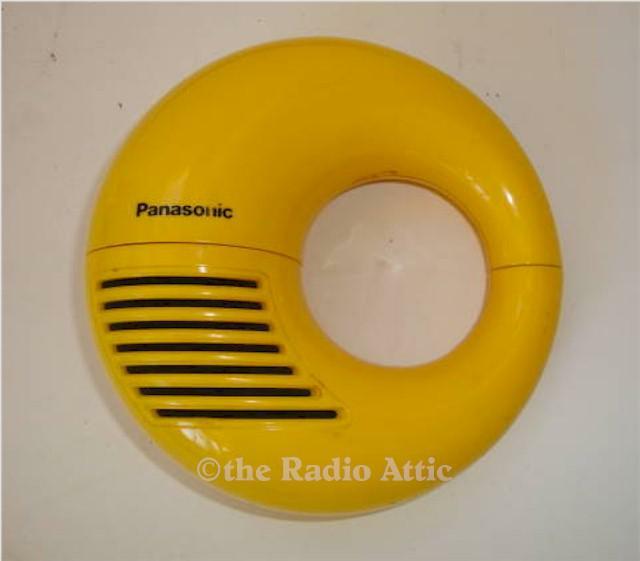 This was a popular radio to bring to school back in the day. Nice yellow color is hard to find. Nice clean condition and working. Add $18 for domestic shipping. You are visitor number 633 to this page.